As majority of you may already know New Orleans was once struck by a hurricane in August 2005. The expenses of having to repair the damage was too much. The park was left as what it was and abandoned. 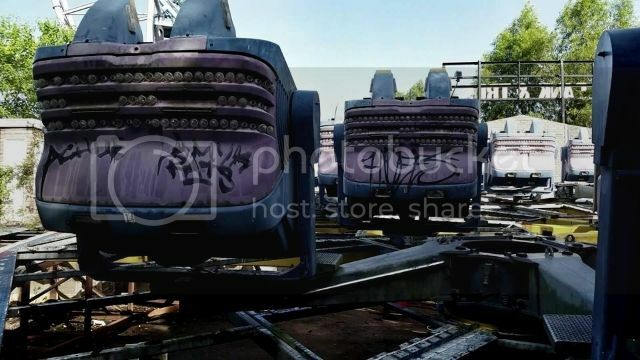 This park still remains till this day with all the rides continually remaining. 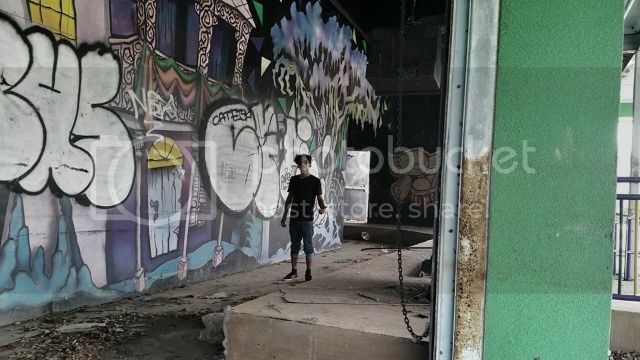 Throughout my years I've always had an interest exploring within abandoned areas. I decided upon flying to Arizona to purchase a car and road trip my way back home. We decided to head south and give New Orleans a visit. 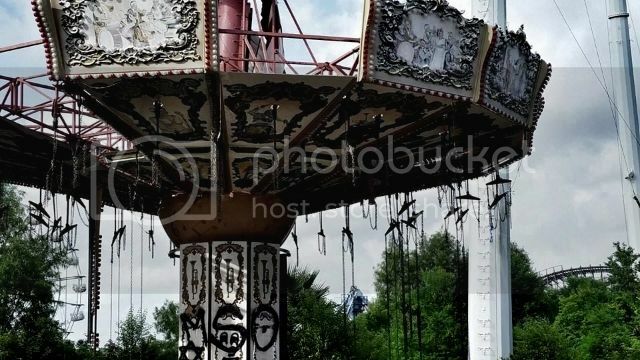 We came across research to find out there was an abandoned Six Flags located within New Orleans as well. As we entered this Six Flags there was no patrols during the time. We don't plan to vandalize these areas but to just explore inside these locations and visit the aftermath after the history. Therefore we had an entrance through the fence that was opened from the bottom and was easily available to slip through. We've made our way through the entrance of the park. Coming across colorful torn buildings that were once an area were stores and a 3d ride once located. We’ve taken a few steps around this area and came across many things that has caught our eyes. One of the very abandon rides we've came across through the exploring. 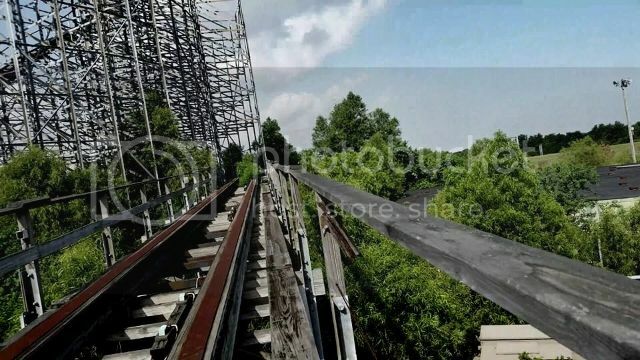 So as to the roller coaster we've attempted to make an walk throughout the roller coaster trail. Plans came to an end once we decided to walk up the roller coaster but realize how high we would really be. I'm sure this ride once didn't have a spooky tone to it. 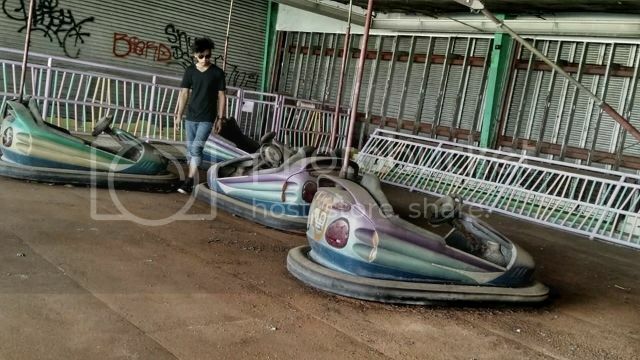 I was surprised the bumper cars remained within this location. 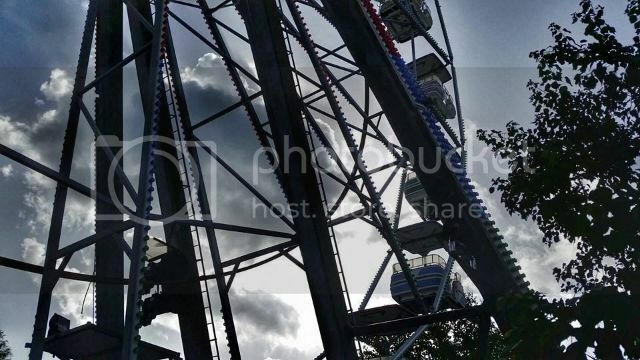 Of course we always found the Ferris wheel the most romantic ride. Although this one did not give off that vibe. These were a great observe to see. 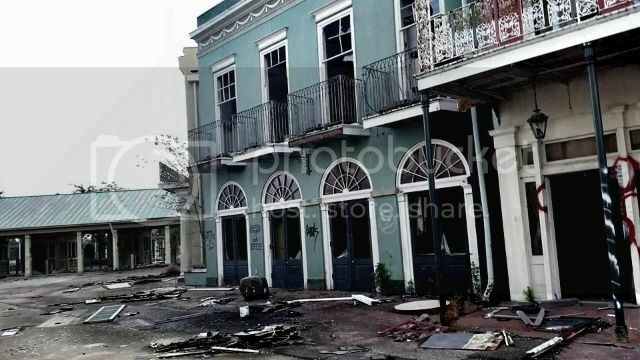 I hope you guys one day can experience this location and the aftermath of Hurricane Katrina. This also was my first time ever entering a Six Flags so my experience went more unique compared to others. I have a video based on exploring within this location and I hope you all can check it out sometime! Awesome, I have been wanting to go here for a while, i'm not super far away in North East Florida. Did you set up a blog and document your whole road trip? I'm glad to here that you've been planning here. We actually had everything planned ahead of time before going. I went to Arizona and went down south to Louisana, New Orleans. I've also lived in Florida for quite sometime. Normally for my trips I plan to Vlog it as someone I can look back upon. If you ever plan to head to the Six Flags I'd say do numerous searches on it. I've seen a Youtube video on which someone was caught by the cops going in although when we went it was morning and were able to get in too easily. With no security. We were there at 6 am.